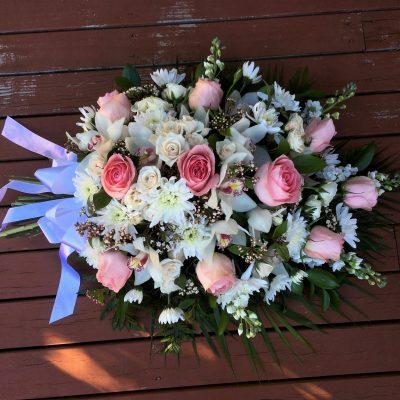 I offer a range of bespoke bouquets and floral arrangements that are custom designed and perfect for any occasion. 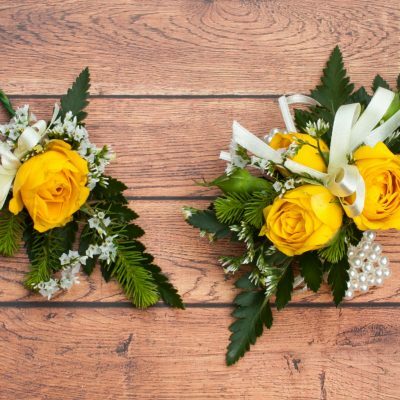 From special days of celebration, such as Mother’s Day and Valentine’s Day , Ceremonies and Celebrations such as Birthdays, School Balls, Graduations, corporate events to Funeral tributes and Sympathy flowers. For some floral inspiration and my latest work, please see my gallery of floral designs. School Ball Flowers include a special collection of beautifully designed floral accessories to match your personal style and outfit. 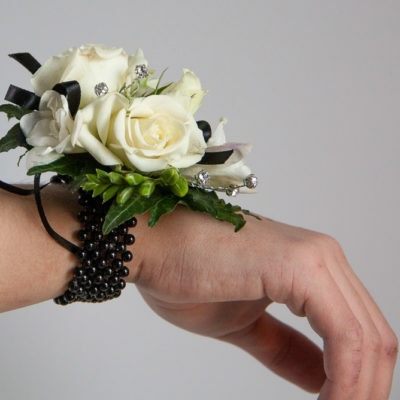 Each wrist corsage and buttonhole is custom made to complement your ball dress and partner’s suit. 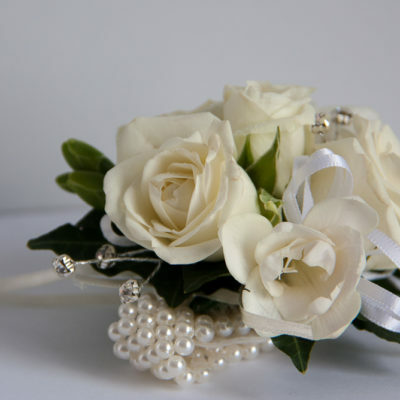 Corsages are created using fresh flowers individually wired together with selected foliage and filler flowers. The mini floral designs are then attached to an elasticated pearl beaded bracelet and finished with elegant ribbons to match your dress. 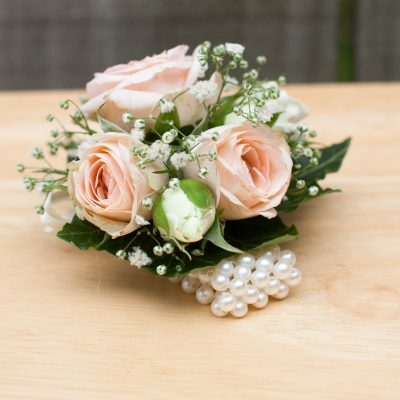 The buttonholes are designed to coordinate with your partner’s dress with matching colour ribbons. 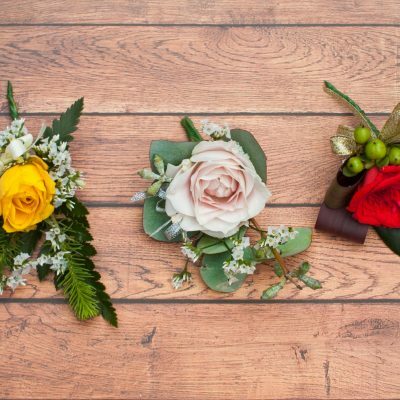 Pre-ordering at least 7 days in advance is essential to secure your choice of specific flowers and colours. The giving and receiving of flowers is a tradition for many moments in life. 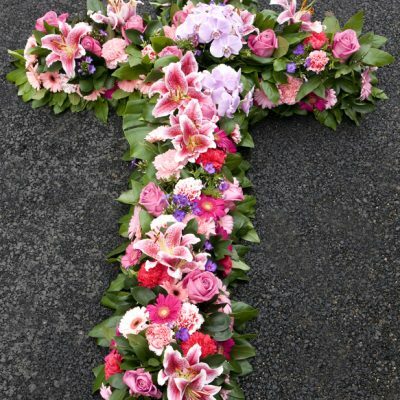 On the sad occasion of a funeral, flowers can help us convey our thoughts to remaining family members and remember the person who has passed away. 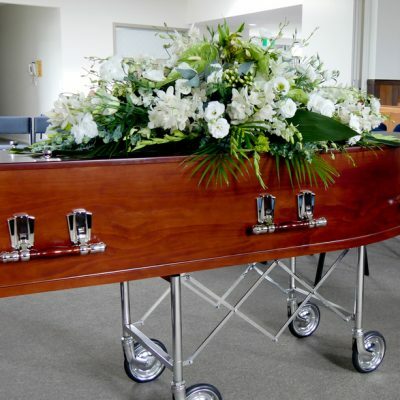 While the immediate family usually arrange flowers for the coffin and church service, other floral sympathy arrangements are sent to the family home. 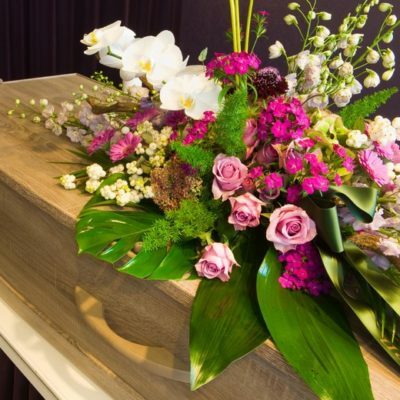 It can be hard to know the correct funeral flower etiquette, but as a qualified florist, I can help you pick the right flowers and funeral arrangement. 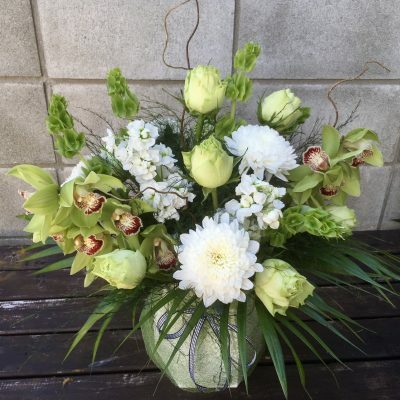 Sympathy flowers in green and white shades. Pre orders at special prices available soon. Mother’s Day is fast approaching on the 12th May 2019. Flowers are the perfect gift to celebrate the joys of having a mother. Whether she is a working mother or a stay at home mom, these beautiful flowers are sure to make her day !